This controversy has taken the industry by storm. Since then, Tanushree has been receiving a lot of flak from the netizens, some are trolling her while some are claiming that she is doing this for cheap publicity. 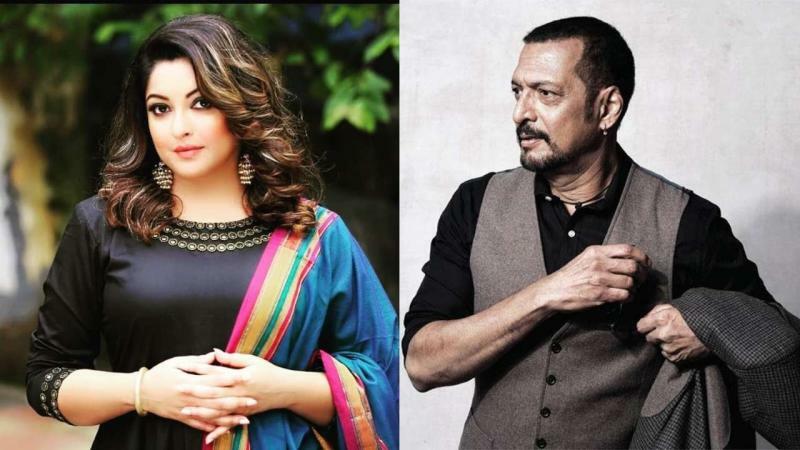 While many A-listers like Aamir, Amitabh, and Salman have refrained from commenting on the topic, some have openly supported Tanushree Dutta after journalist Janice Sequeria had put a thread explaining that she was there at the incident and all that Tanushree is saying is very true. Among the celebs who have supported Tanushree, the proficient names are:- Farhan Akhtar, Swara Bhaskar, and Richa Chadda. Talking about Nana Patekar, well he has said that the allegations are baseless and he will seek legal help to tackle this issue.